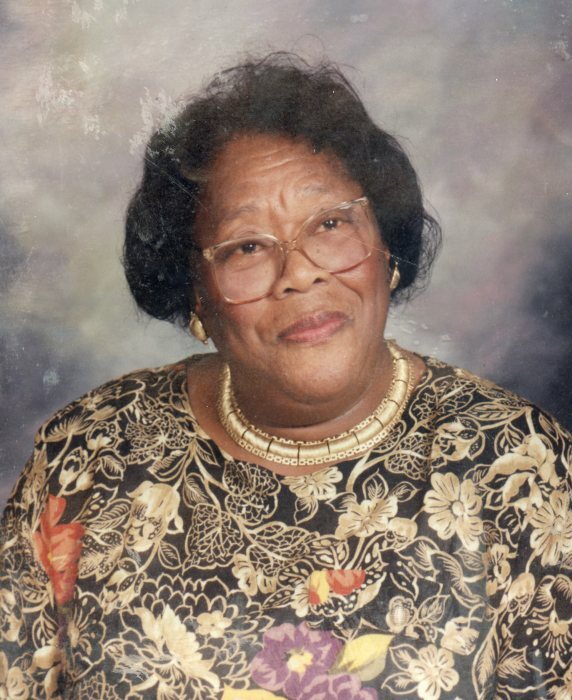 Mary "Helen" Umphrey, 89, of Raleigh, NC departed this earthly life on Saturday, February 9, 2019. Funeral services will take place on Saturday, February 16, 2019 at New Providence Baptist Church, 4813 Hilltop-Needmore Rd, Fuquay - Varina, NC at 1:00 PM with visitation preceding the service at 12:30 PM. Interment takes place in the church cemetery. Public viewing will take place on Friday, February 15, 2019 at Haywood Funeral Home from 2-8PM.